The thorough planning of the reconstruction began at the turn of 2016 and 2017. Since then extensive preparatory work has been made. During some intensive weeks in the beginning of 2019 the project was performed successfully - both time- and budget-wise. At the end of January, the operation was back to normal production rate again. "This is a State of the art project and an investment that both improves our work environment and the quality of the food and our products. It also enhances the efficiency in the production line", says Tero Hemmilä, CEO at HKScan. 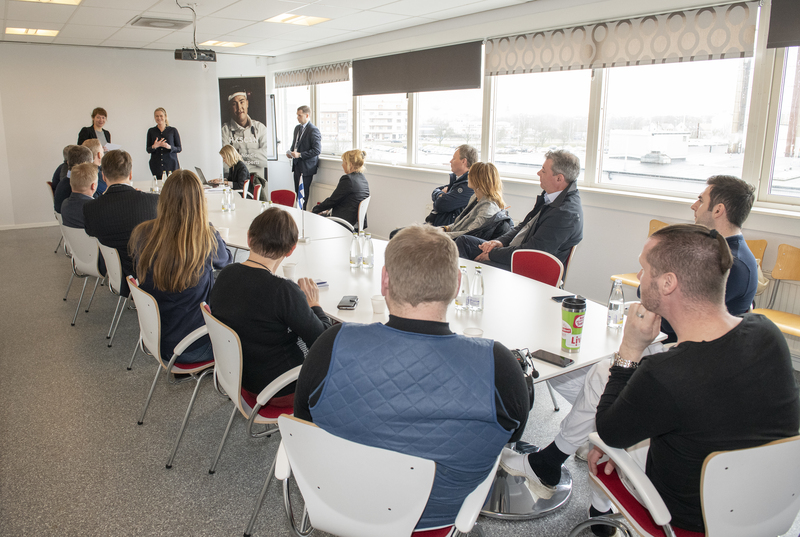 “I am both proud and happy to open our new and modernised site here in Kristianstad today. Not only have we upgraded the whole production process, the investment has also enabled important energy savings and reduced water consumption. Altogether, this is an important part of our strategic development and our entire value chain, from farm to fork. This investment allows us to produce responsibly and even more sustainable meat products for our customers,” says Sofia Hyléen Toresson, Executive Vice President, Sweden. The opening ceremony was held by Sofia Hyléen Toresson, Executive Vice President for HKScan Sweden and Tero Hemmilä, CEO for HKScan. 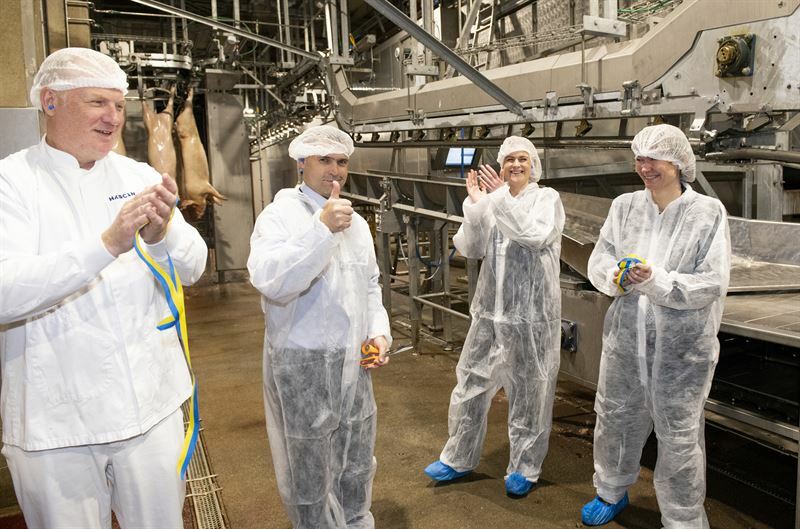 Also Kristianstad’s Councilor, representatives from the meat and farmers industry and employees participated to the ceremony.